Posted on 23, June 2016 by EuropaWire PR Editors | This entry was posted in Energy, Gas & Oil, United Kingdom and tagged Kings Wharf, O&M facility, Seacombe, ​DONG Energy. Bookmark the permalink. DONG Energy, the global leader in offshore wind, will build a new operations and maintenance (O&M) facility in Kings Wharf, Seacombe to serve its two offshore wind farms in the area. LIVERPOOL, 23-Jun-2016 — /EuropaWire/ — The facility will consist of a new office and warehouse building on a disused site. It will serve the existing Burbo Bank offshore wind farm and the new Burbo Bank Extension offshore wind farm, currently under construction. Up to 75 jobs will be created during the construction of the facility, while around 45 people will be permanently employed at the site once it is operational. As part of the development, DONG Energy has committed to carry out work on the river promenade adjacent to the site which will improve the public amenity. This scheme has been developed through close cooperation with Wirral Council. The announcement comes during the International Festival for Business 2016 in Liverpool, of which DONG Energy is an official supporter. Vessels are expected to be operated from the Seacombe Mersey Ferries terminal. Discussions are progressing with Merseytravel with a view to entering into a long-term agreement for shared use of the terminal to facilitate daily vessel access. 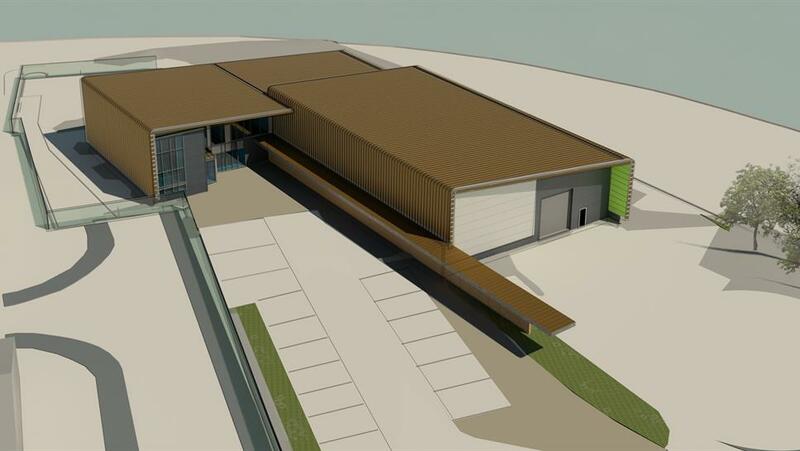 The whole facility will comprise an area of approximately 1,800 square metres. Enabling works for the site are currently underway and the main contractor is expected to commence construction later in the year with completion scheduled for mid-2017. Burbo Bank has been operational since 2007 and has a total capacity of 90 megawatts (MW). Burbo Bank Extension is currently under construction and is expected to be fully operational in 2017. It will have a capacity of 258 MW, generating enough electricity to power approximately 230,000 homes. DONG Energy (NASDAQ OMX: DENERG) is one of the leading energy groups in Northern Europe, headquartered in Denmark. Around 6,700 ambitious employees, including over 700 in the UK, are engaged in developing, constructing and operating offshore wind farms; generating power and heat from our power stations; providing energy to residential and business customers on a daily basis; and producing oil and gas. Group revenue was DKK 71bn (EUR 9.5bn) in 2015.